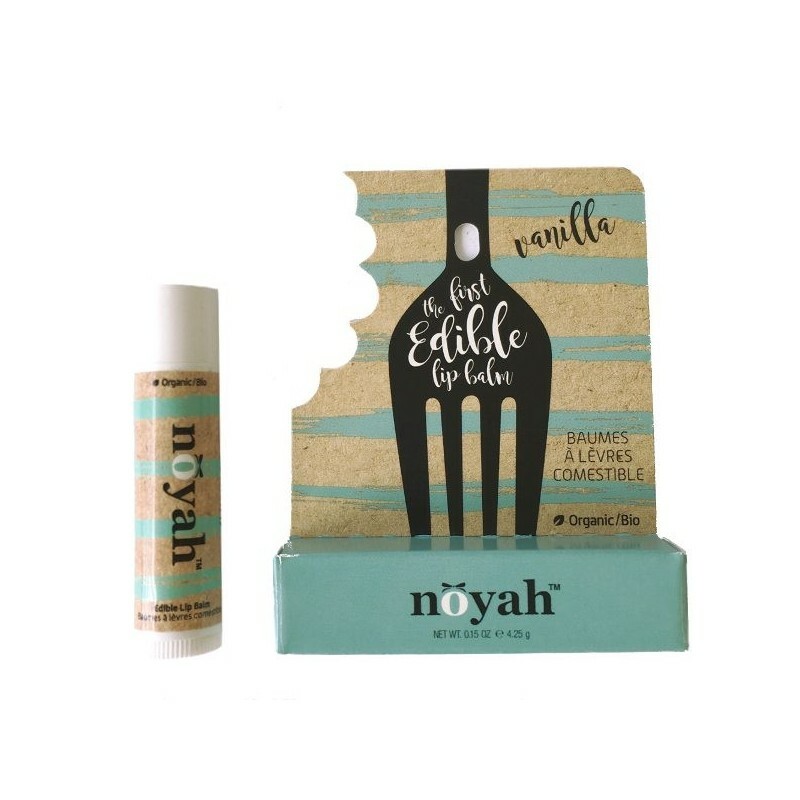 You likely consume the majority of lip care products you use, and that's why Noyah created the first edible lip balm from all natural and USDA organic food-grade ingredients. Handcrafted from Coconut oil, Olive oil and Beeswax, it's designed to moisturise and protect lips. Vanilla. 4.5g. Buying this product = 10 Reward points for Members. Your cart will total 10 points = voucher of $0.50. Not a Member? Join at checkout to claim these points. 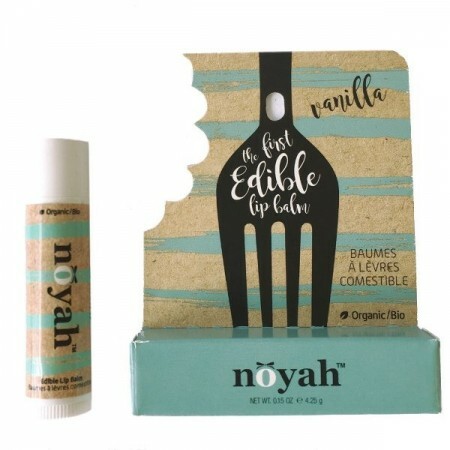 For every Noyah product purchased (captured, tagged and shared through social media) Noyah will donate a lipbalm to the homeless through the National Healthcare for the Homeless Council (America). Made in a commercial kitchen, not a cosmetic plant. Cocos Nucifera (Coconut) Oil, Cera Alba (Beeswax), Organic Extra Virgin Olea Europaea (Olive) Oil, Natural flavor, Organic Stevia Rebaudiana. 4.25g (0.15oz). 6.8cm x 1.5cm. Browse our other Natural Lip Balms.